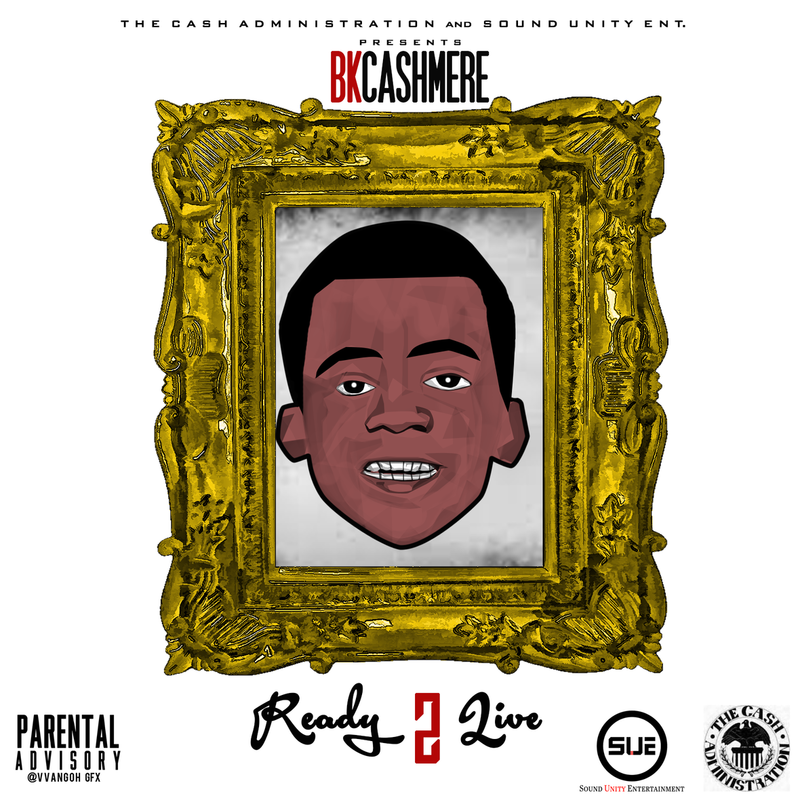 Brooklyn Rapper @BKCashmere Releases Anticipated New Album "Ready 2 Live"
True talent can't be purchased or manufactured because it comes from above. Brooklyn rapper Cashmere is a rare breed in the Rap game. 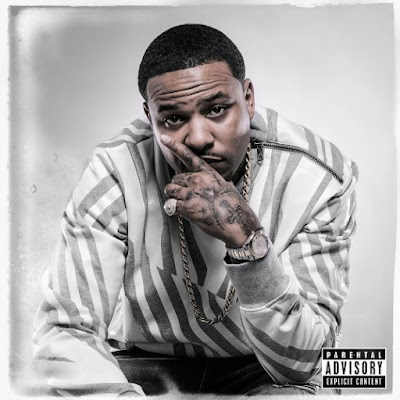 He elegantly unites the classic Hip-Hop spirit of yesterday with the innovative sounds of today's Rap music, which he perfectly proves on his brand new album, "Ready 2 Live", spearheaded by his lead single, "Lyrical Deathrow". "I called the album 'Ready 2 Live' because I'm free musically and in life to express myself the way I want to be heard and seen. So this album shows my growth as an artist and human being," explained Cashmere. Hip-Hop artists are in the unique position to influence others with their mere words alone. Cashmere has chosen to use his words to build rather than to destroy. Check out his latest track "So Much Pain", which is featured on "Ready 2 Live" as well, talking about the problems in today's society after the tragic deaths of Michael Brown and Eric Garner. SO MUCH PAIN - After a 3 years hiatus, the award-winning rap renegade finally returns to the Hip-Hop circuit armed with this blazing album "Ready 2 Live", executive produced by DJ B Original for Sound Unity Ent. 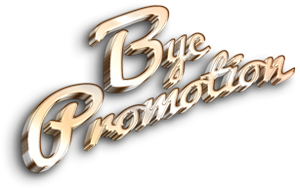 But make no mistake, the Brooklyn rapper is no newcomer to the Hip-Ho circuit and already officially collaborated with heavyweights such as Bun B, Big Daddy Kane, Jim Jones, Lil Boosie, Akon, Maino, and DJ Kay Slay.